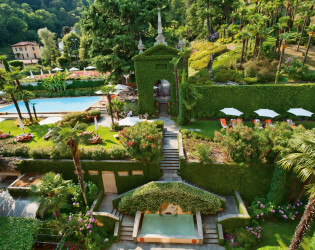 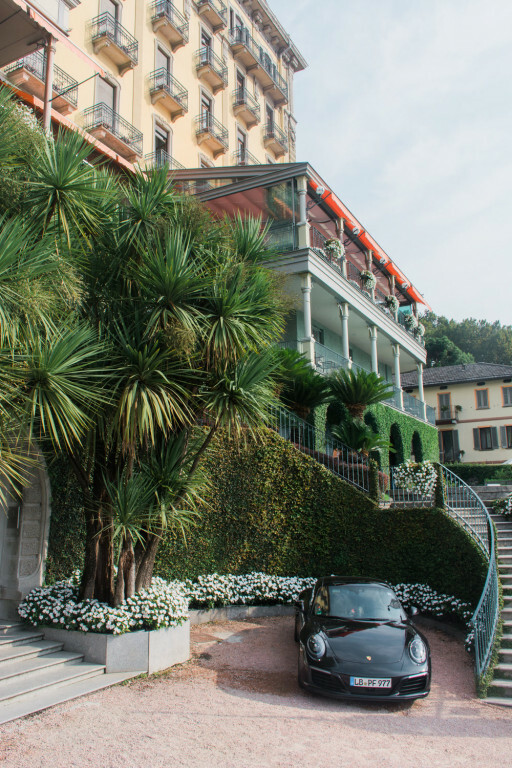 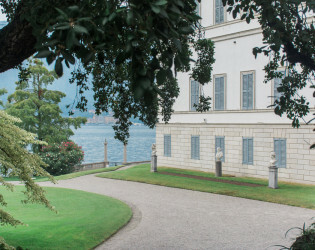 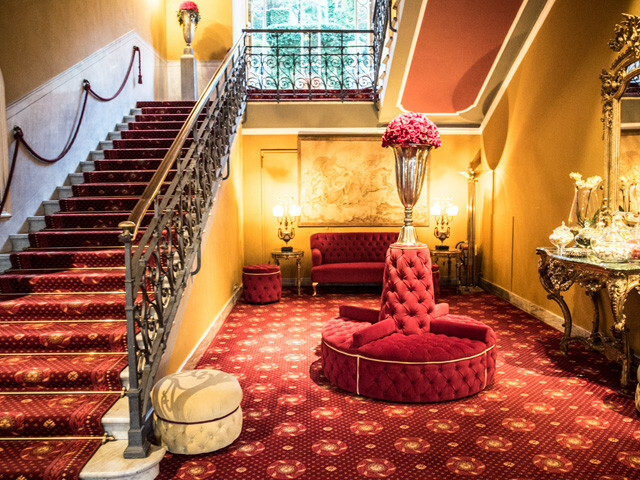 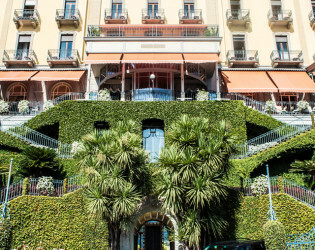 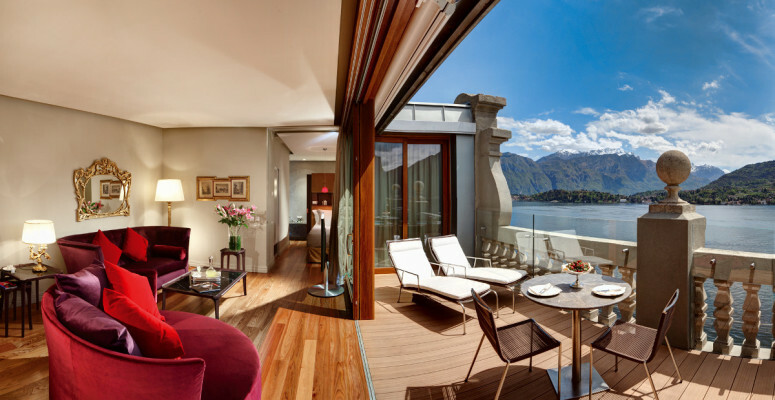 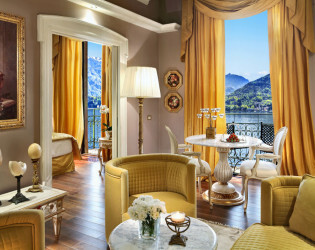 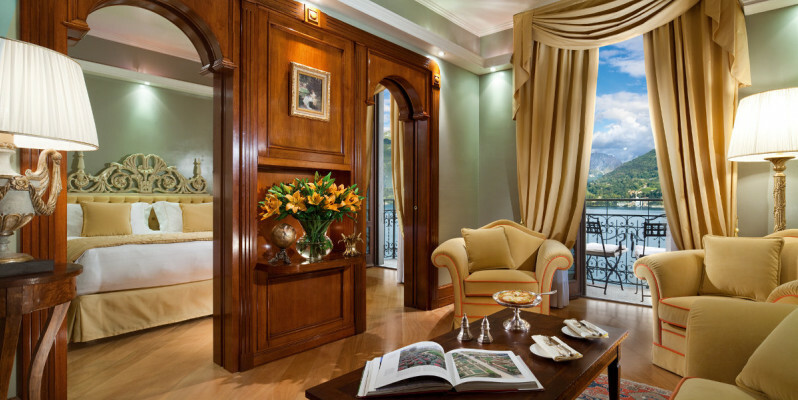 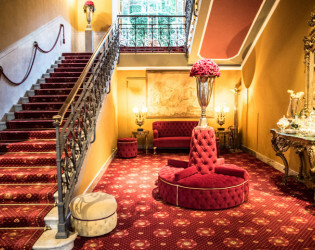 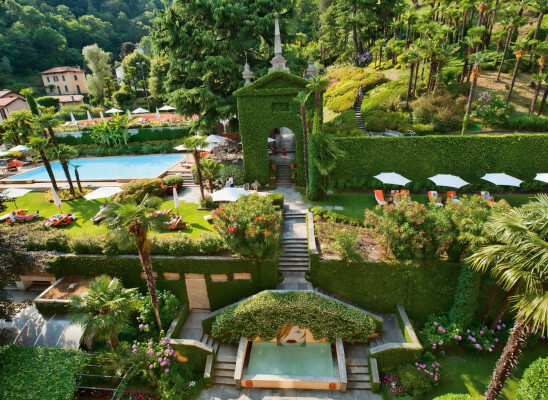 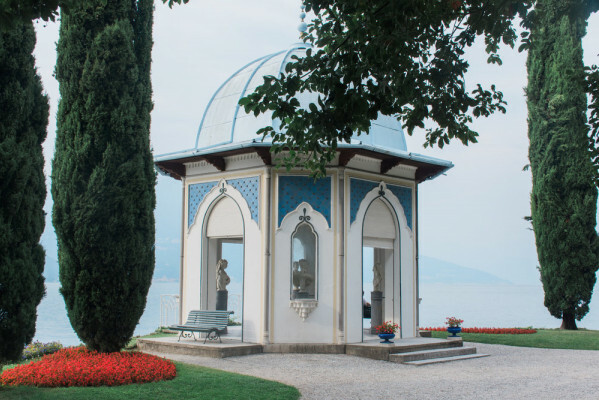 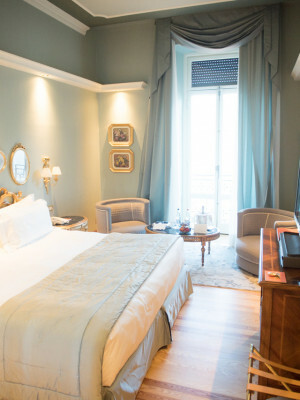 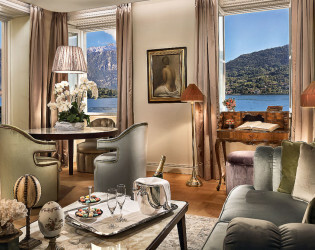 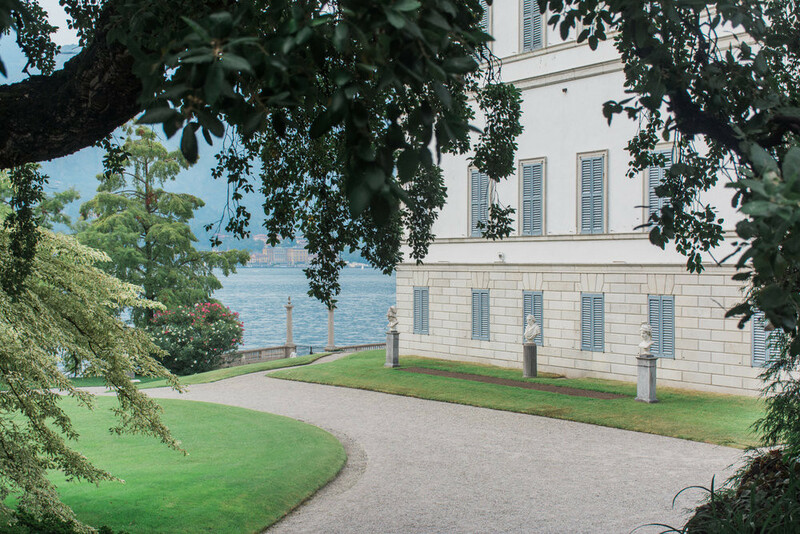 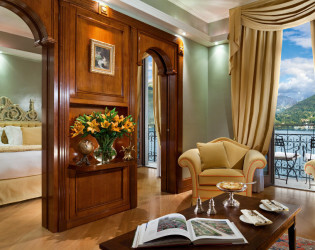 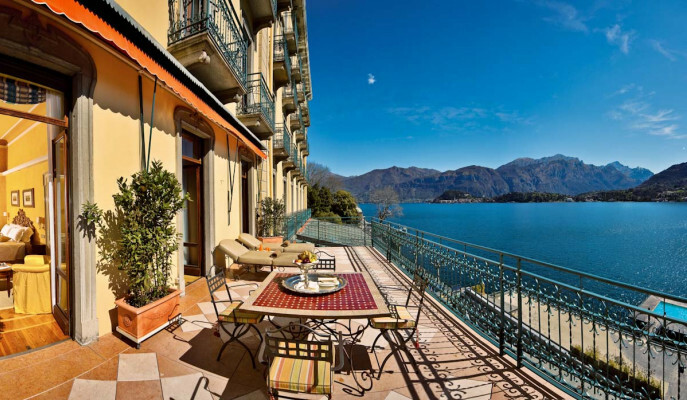 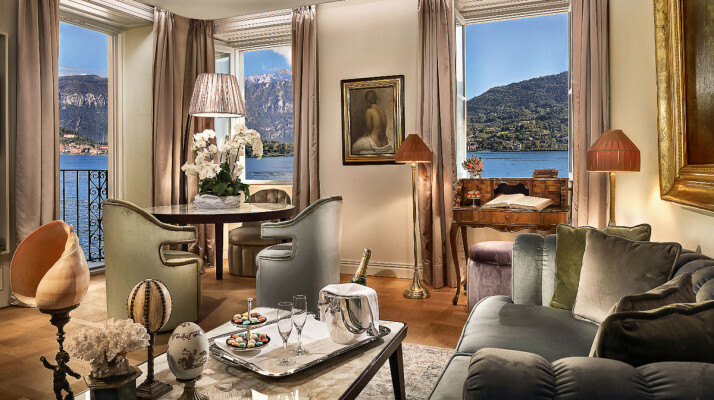 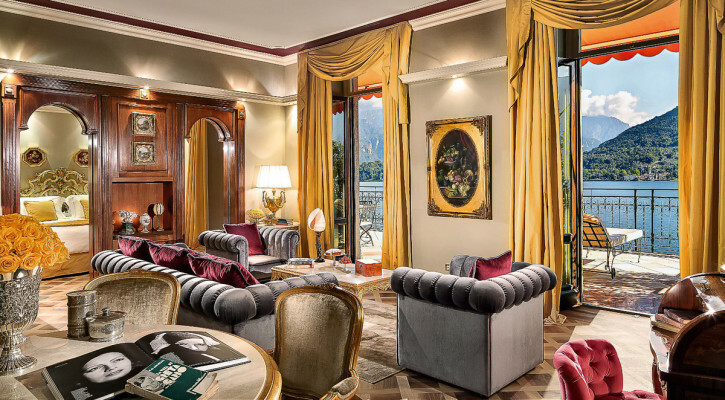 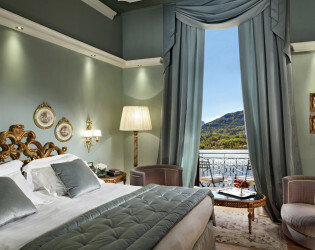 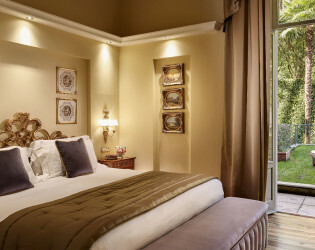 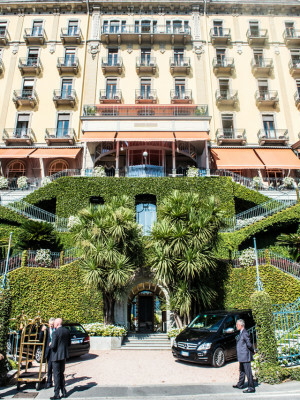 A 1900's-era Art Nouveau palace - five stars perfectly positioned on Italy's famed Lake Como. 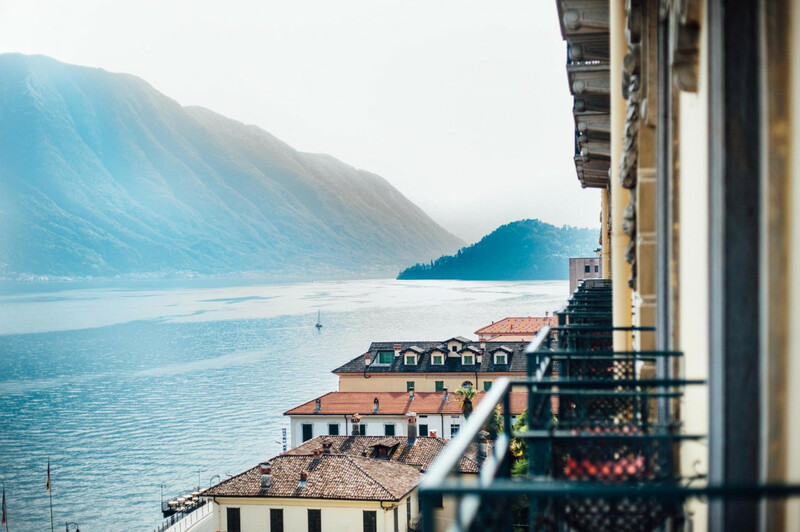 There are rare corners of the earth with views so stunningly beautiful, time seems to stop. 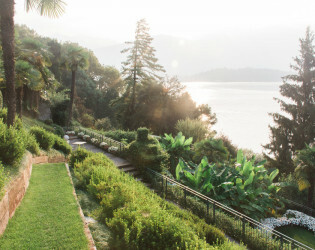 These 'spots of time' as they say, occur here on this beautiful lake, at this Belle Epoque manor, evidence of another time and place - and available for any event your heart desires - large or small. 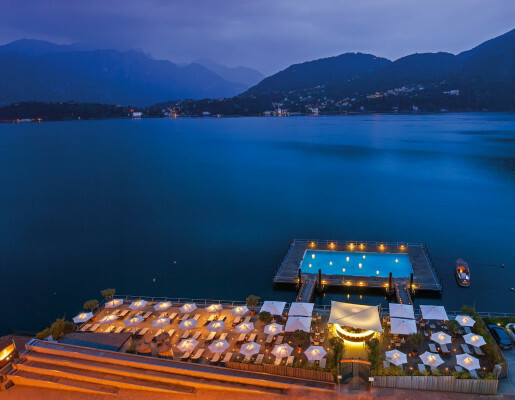 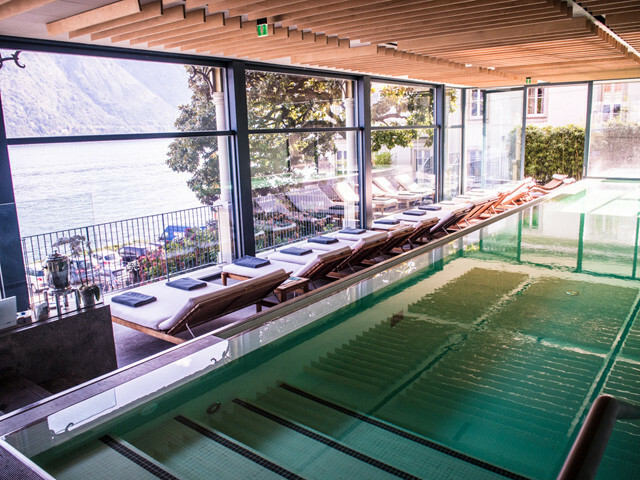 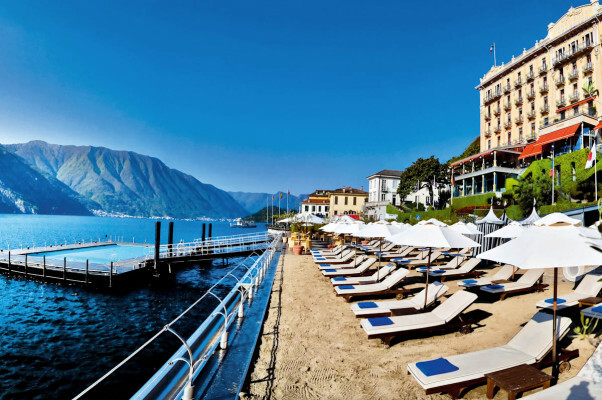 Grand Hotel Tremezzo is a seasonal hotel and it will be closed from the 2nd of November 2014 to the 5th of March 2015. 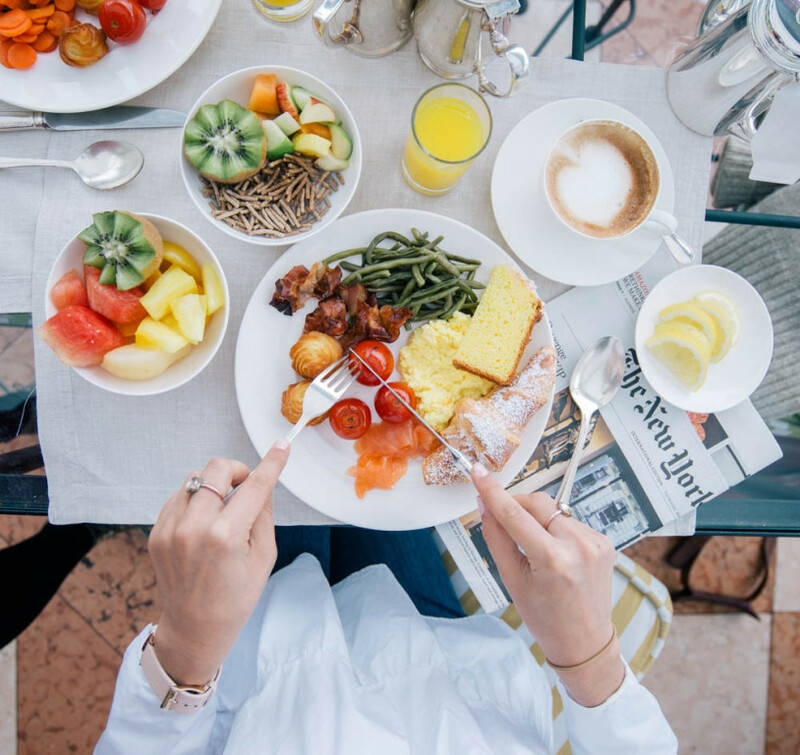 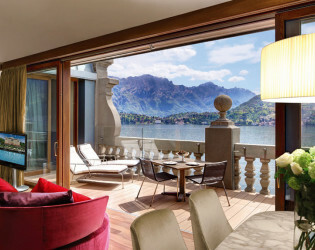 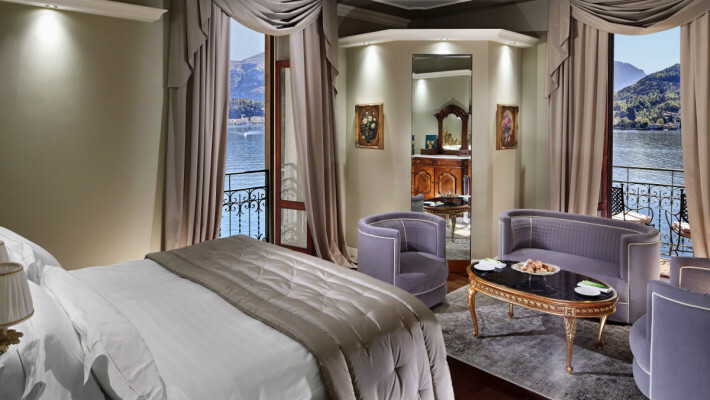 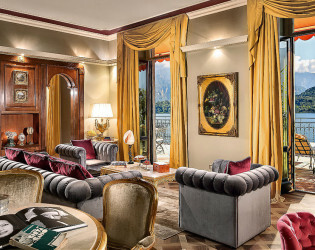 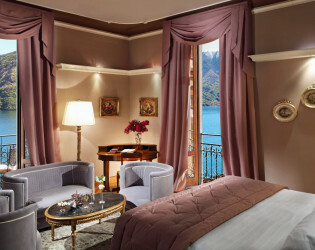 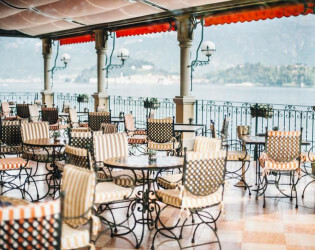 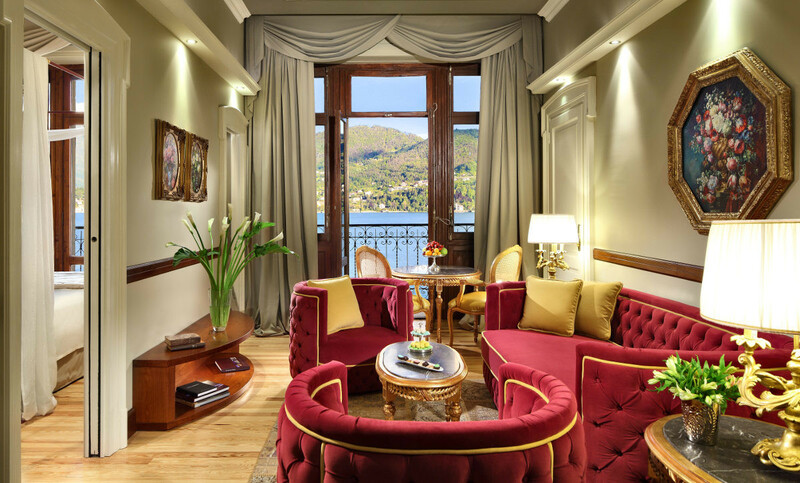 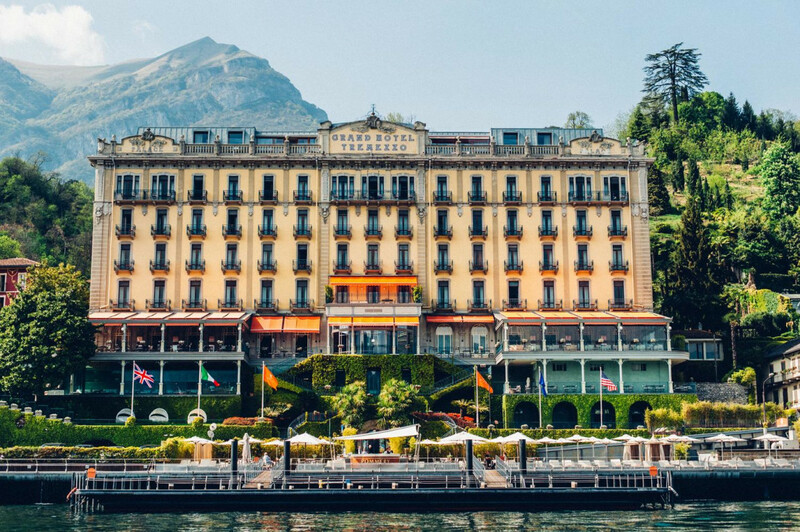 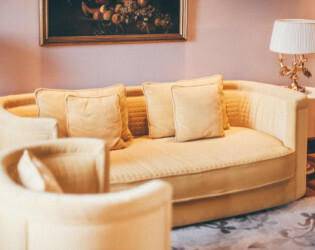 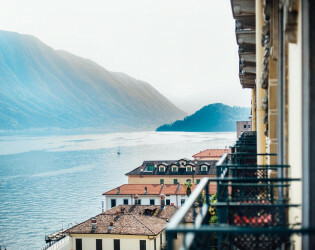 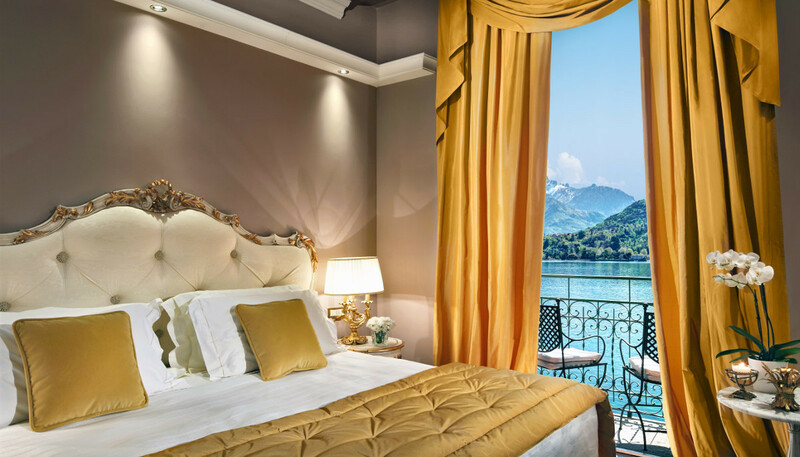 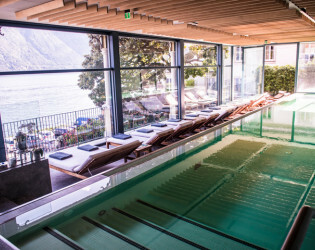 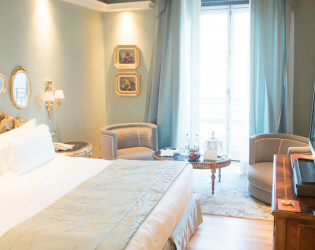 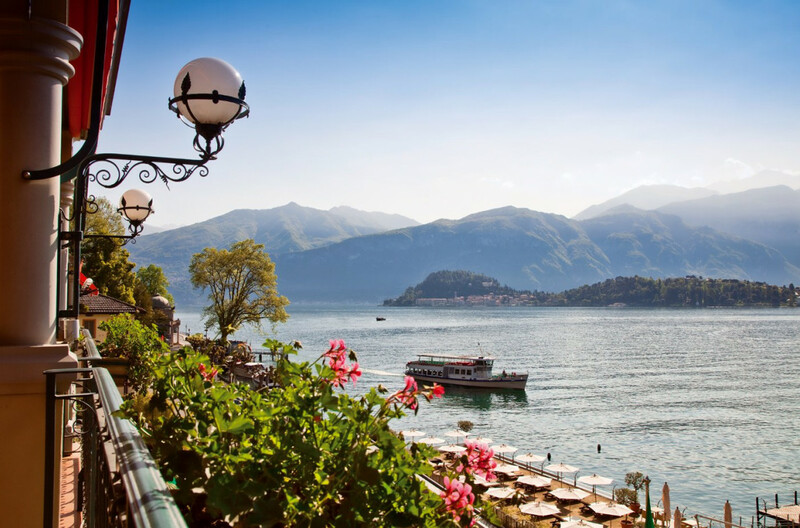 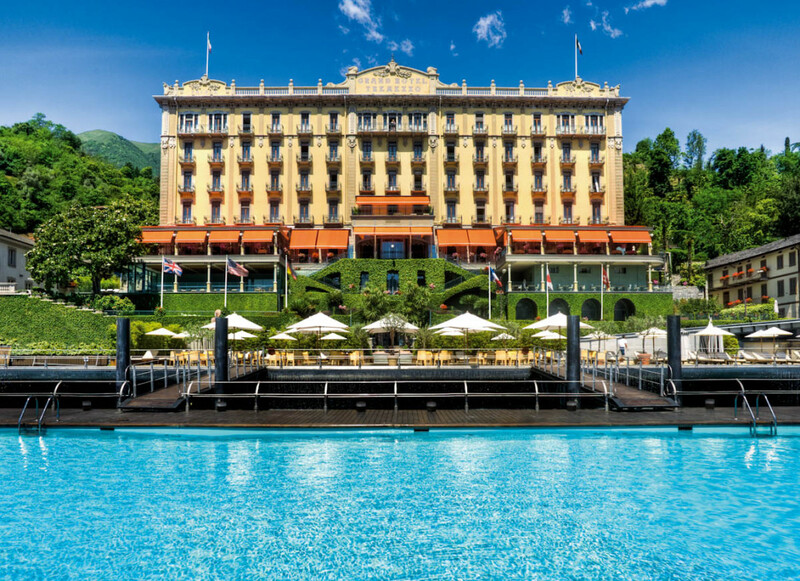 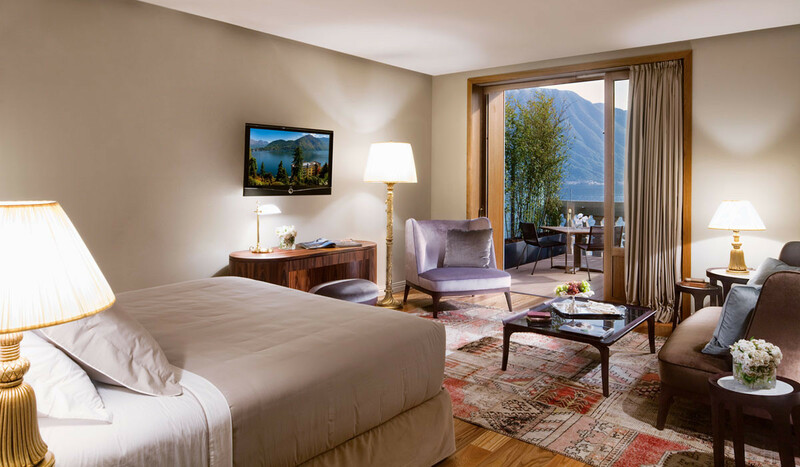 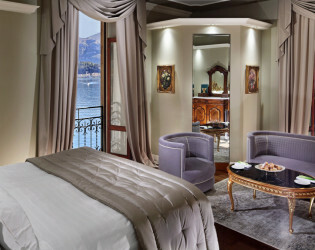 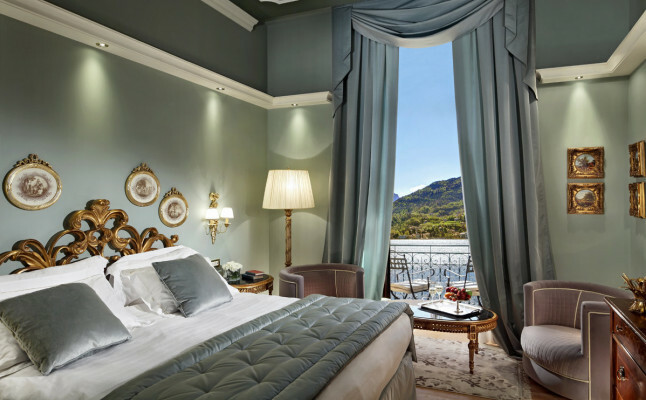 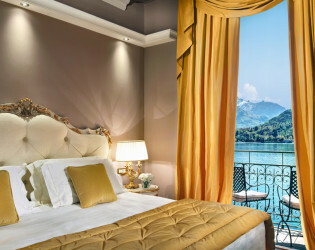 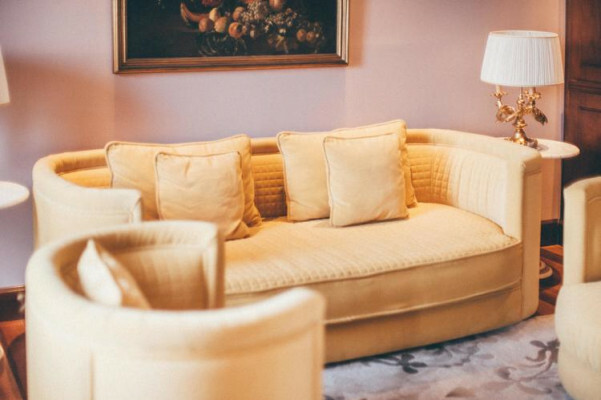 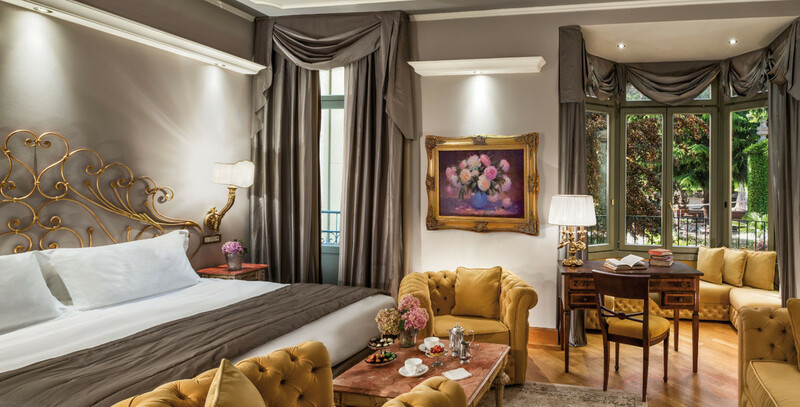 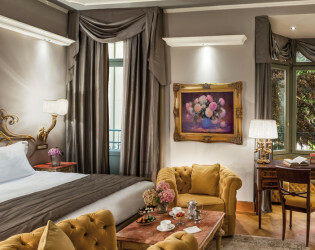 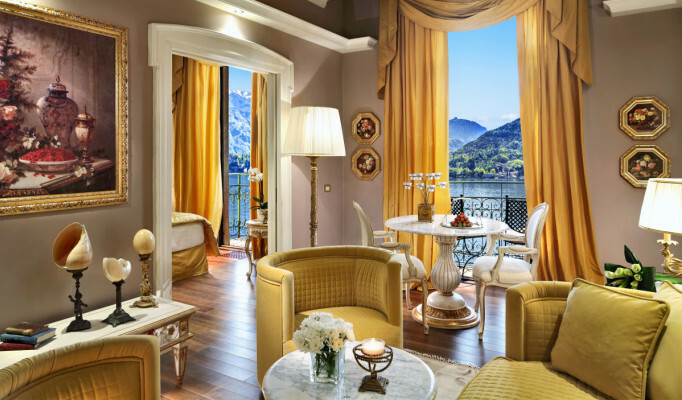 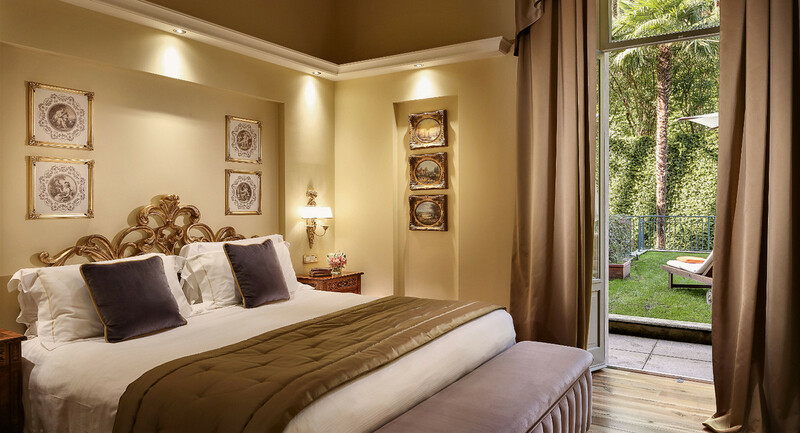 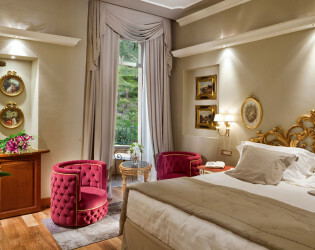 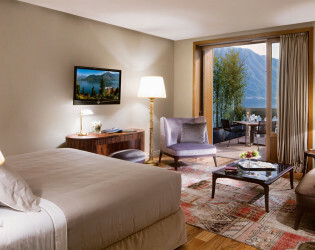 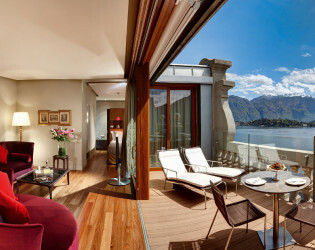 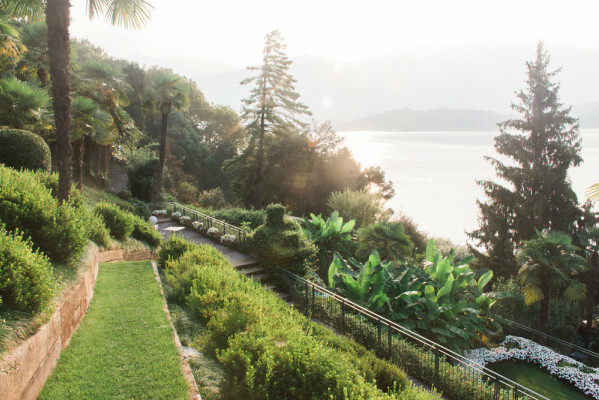 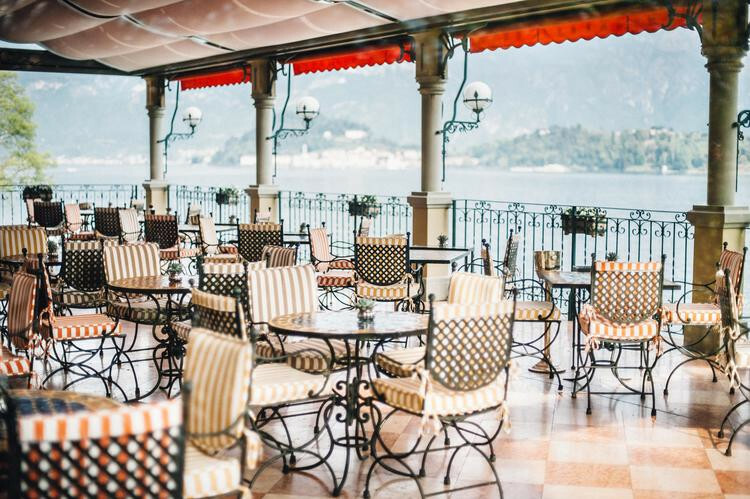 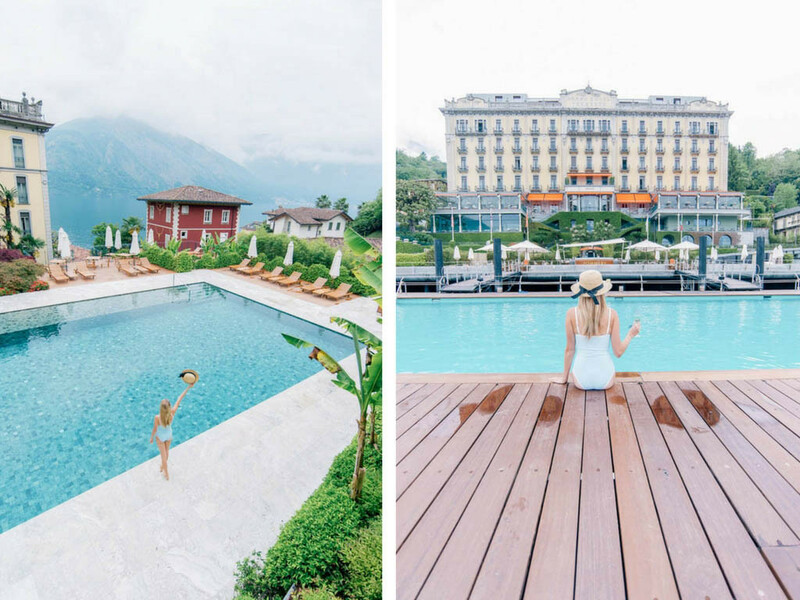 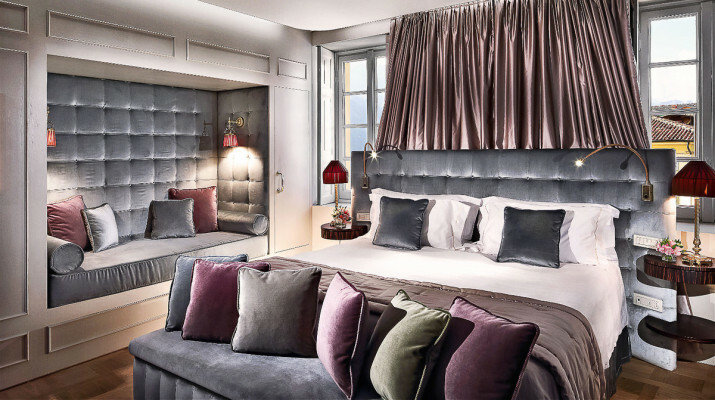 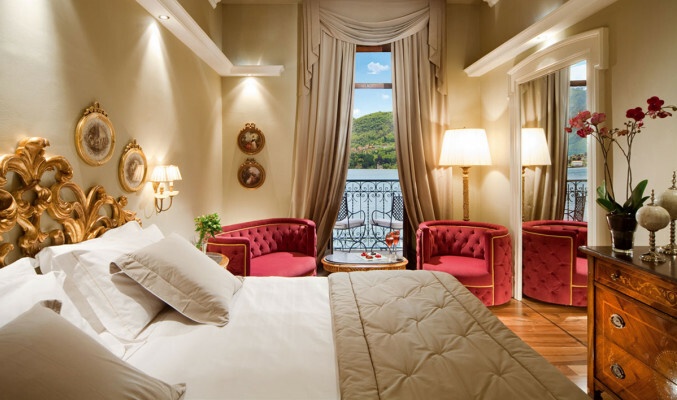 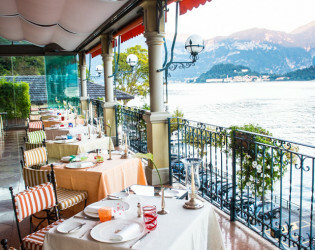 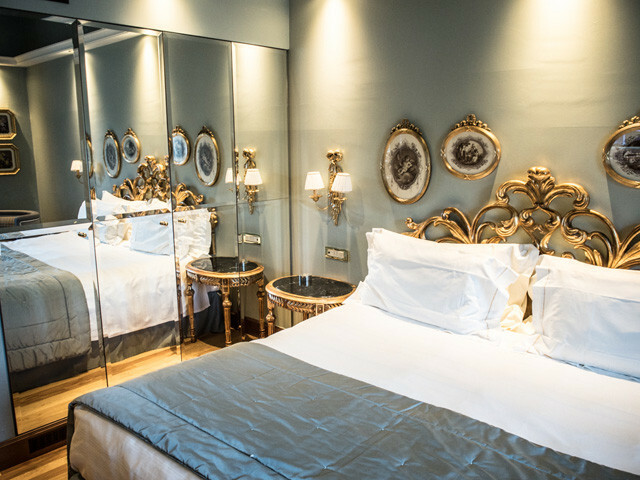 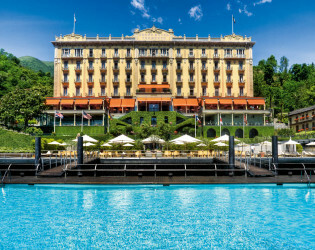 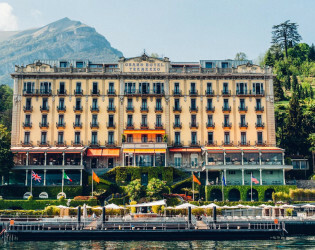 Located in the heart of Lake Como, with unparalleled views of Bellagio, Grand Hotel Tremezzo is an authentic Art Nouveau palace offering the delights of a 5-star luxury experience. 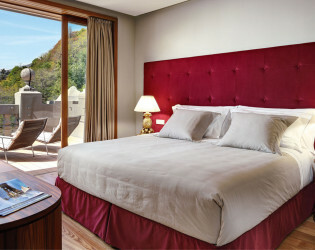 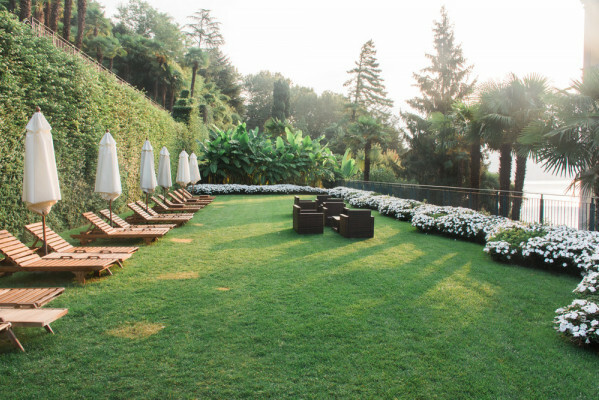 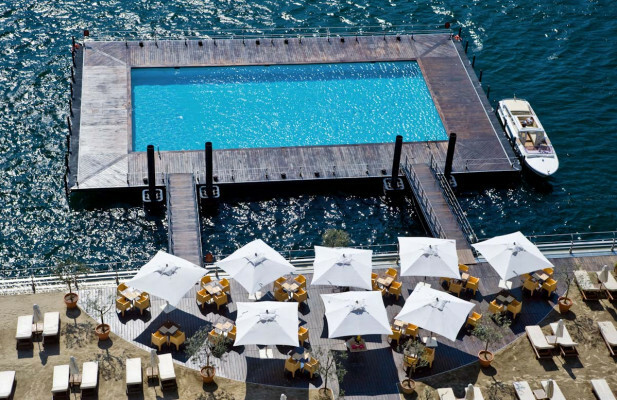 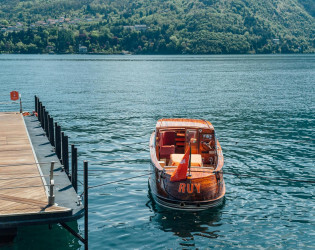 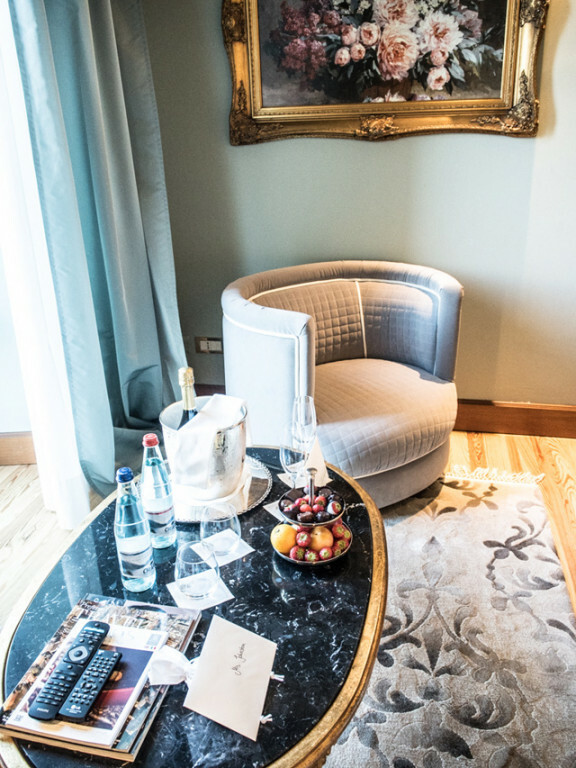 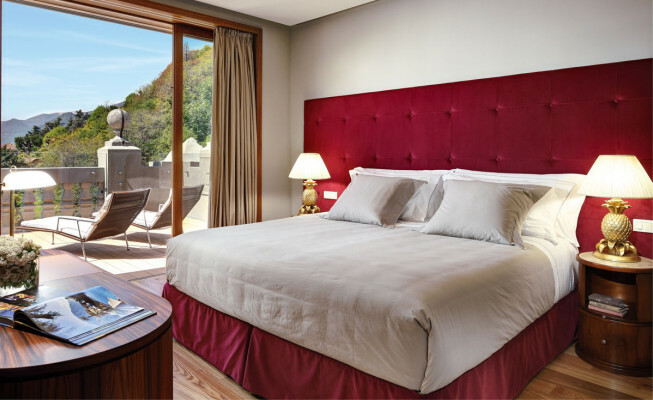 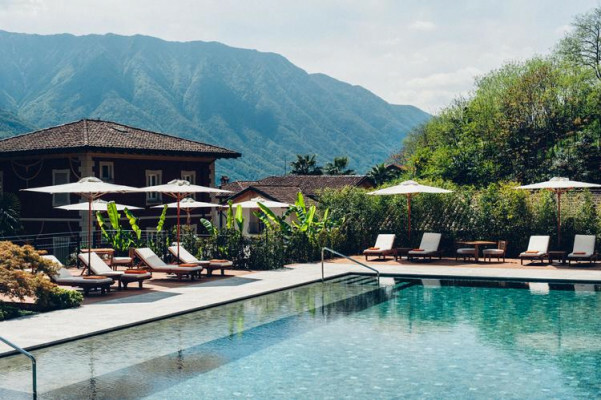 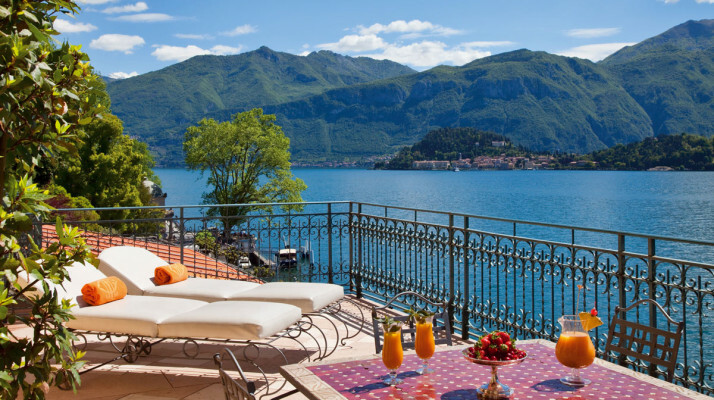 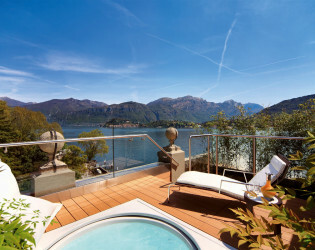 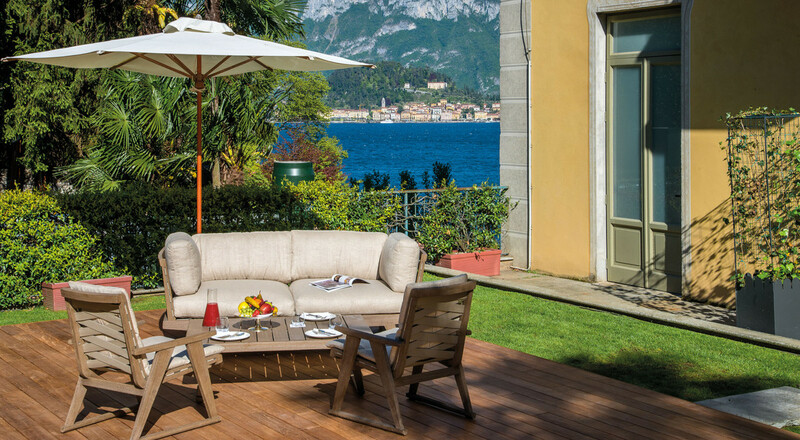 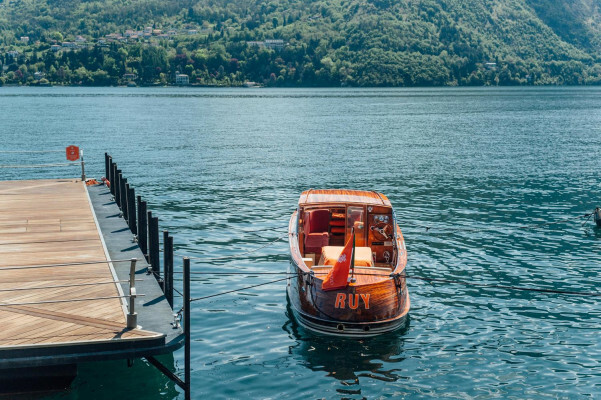 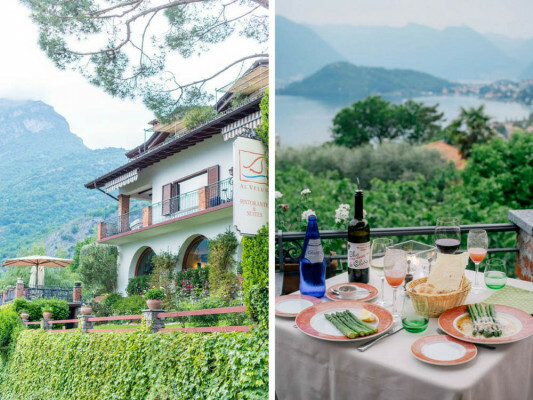 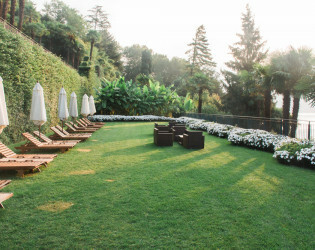 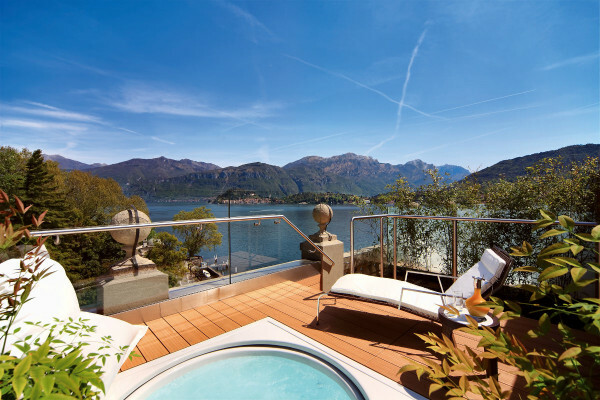 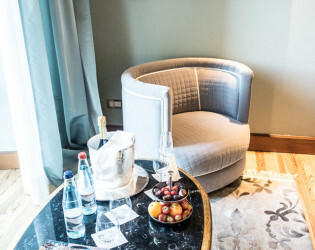 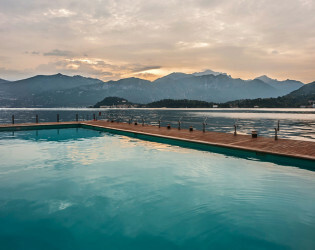 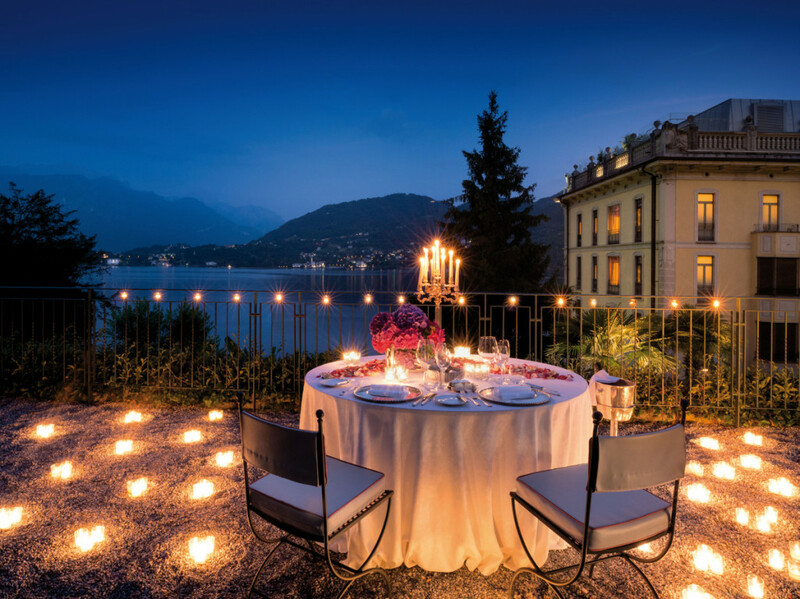 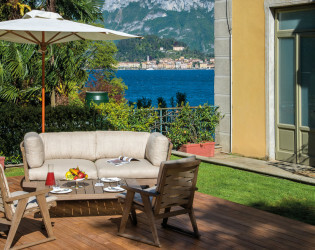 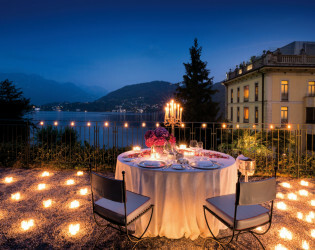 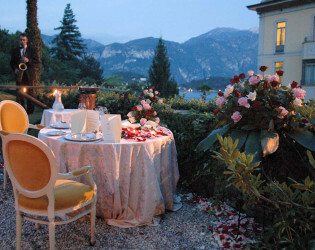 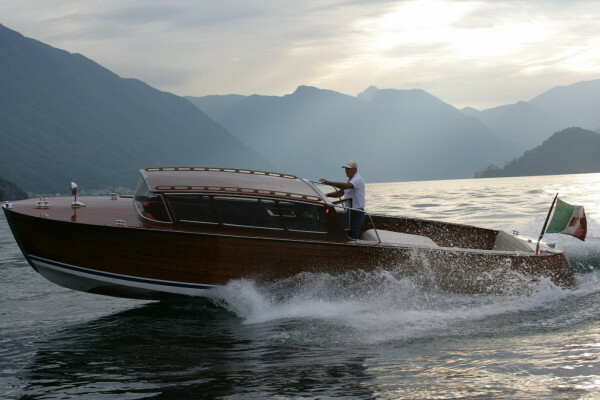 Everything here conspires to make each moment spent on Lake Como magical and unforgettable. 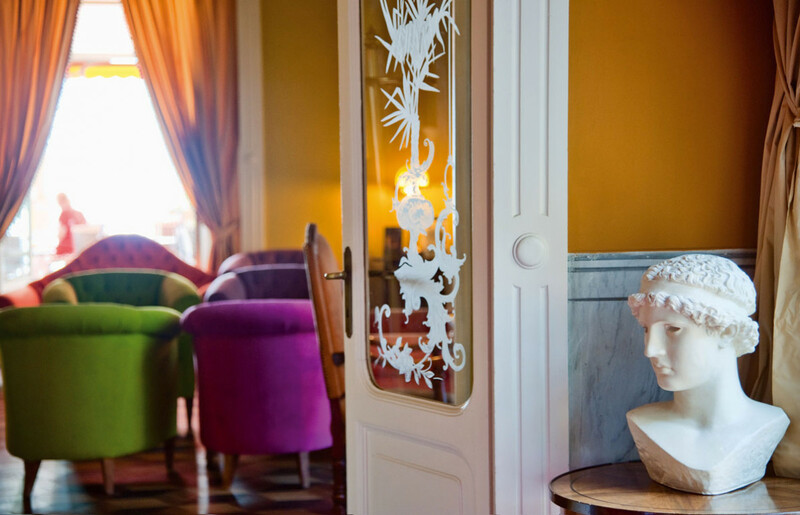 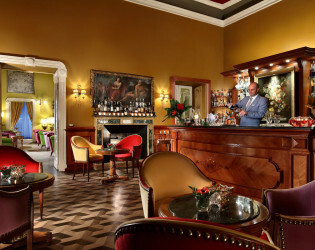 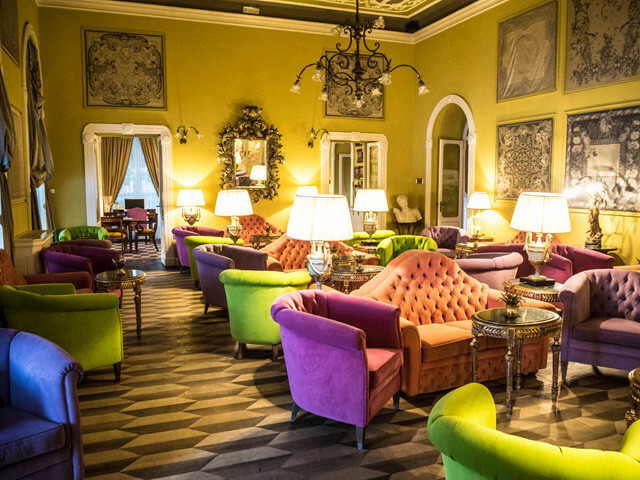 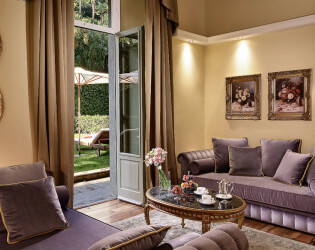 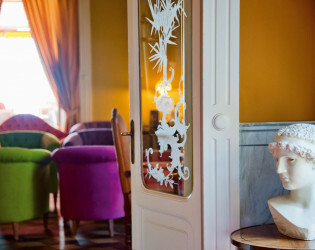 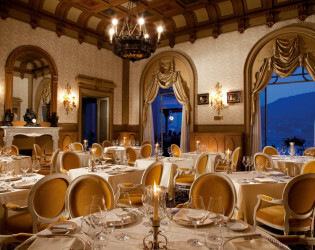 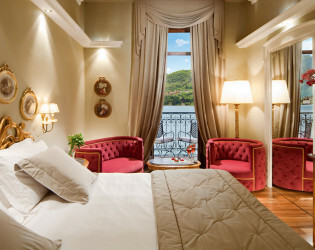 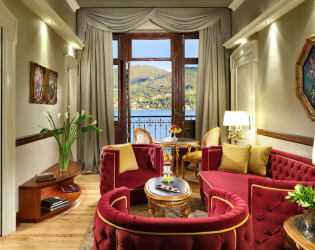 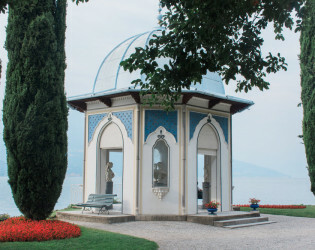 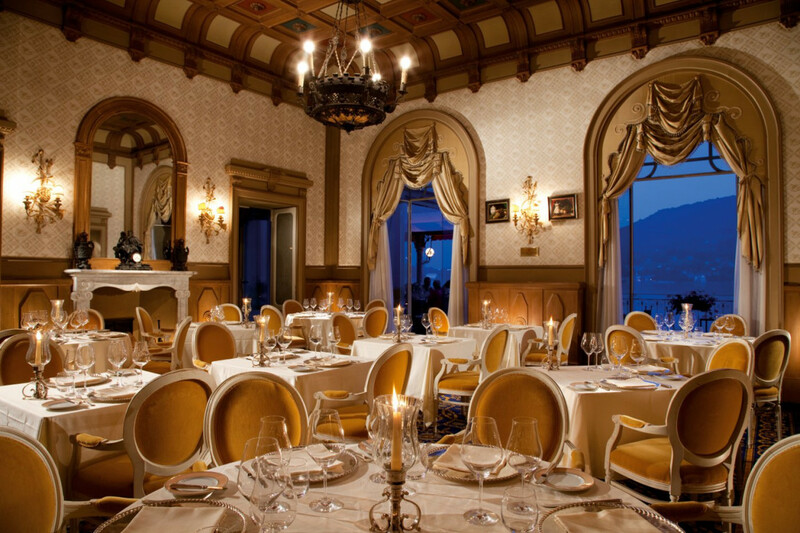 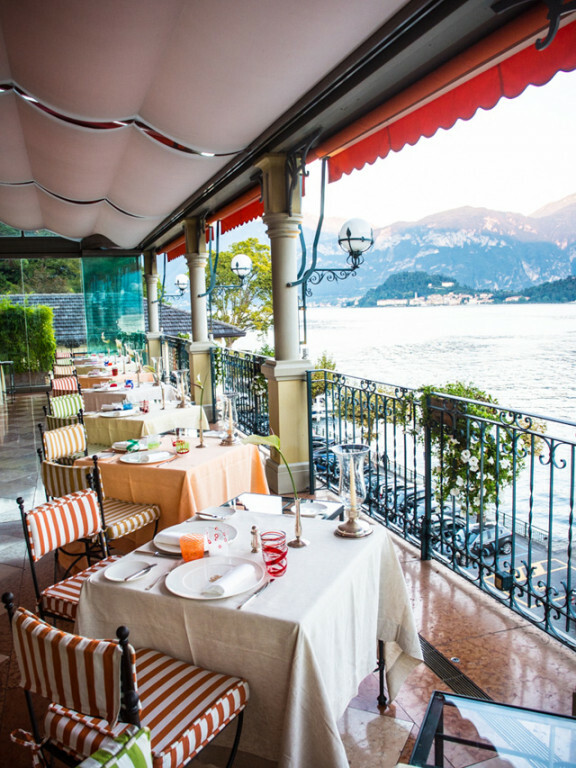 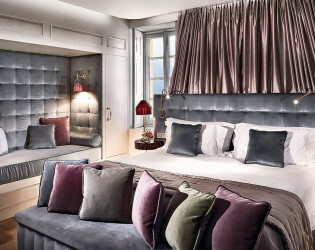 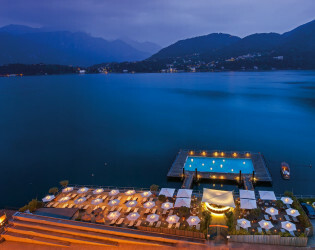 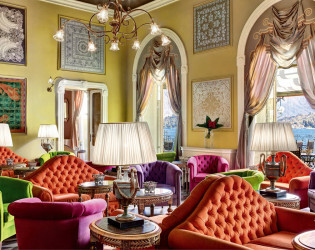 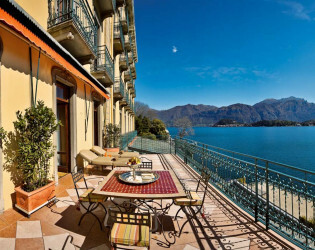 Grand Hotel Tremezzo is an authentic Art Nouveau palace that still preserves some furniture dated 1910. For example the chandelier in our main lounge Sala Musica and the unique collection of antiques (including an 18th Century oil painting, writing desk and a stunning baroque mirror) displayed in Suite Aurelia. 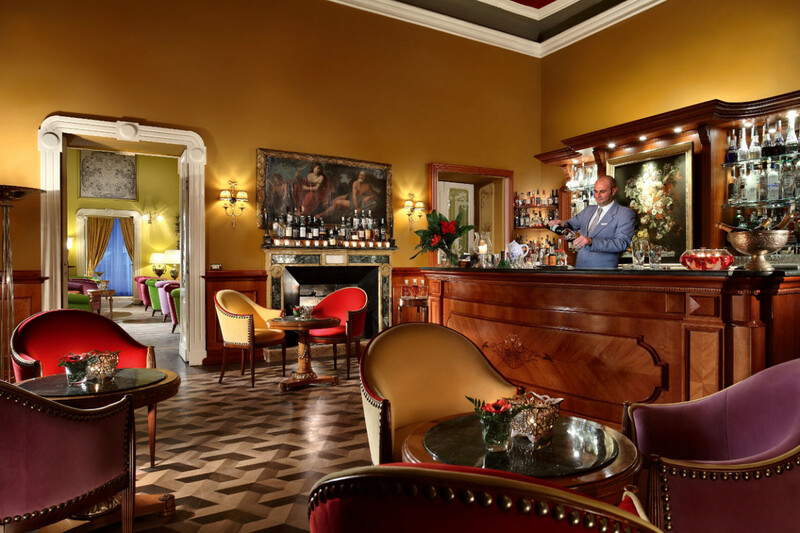 One of the most important pieces of the hotel is a magnificent billiard table dated back 1800s, which obstinately continues to allure whoever passes by it. 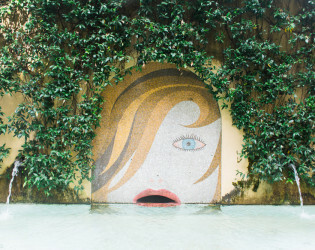 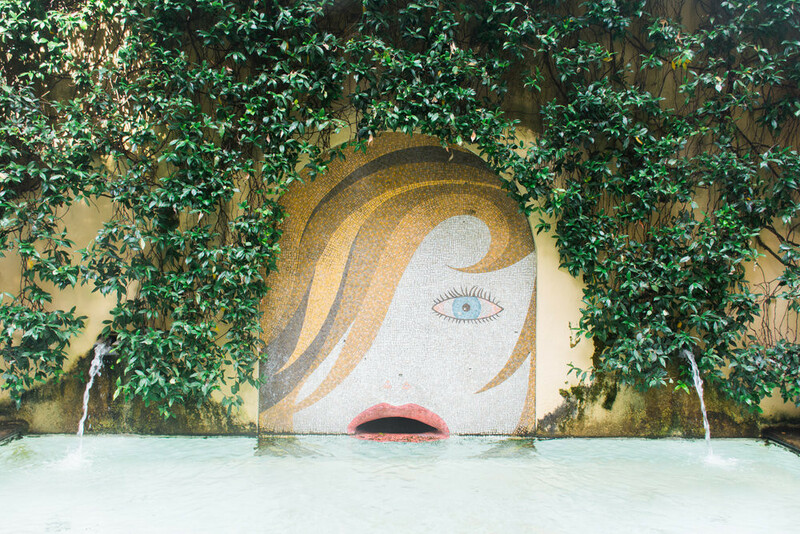 Moreover in the park Guests can stumble in some pieces of art, such as, Fountain of Happyness (1988) work of Ico Parisi and the Iron Forest (1998) work of Nicola Salvatore. 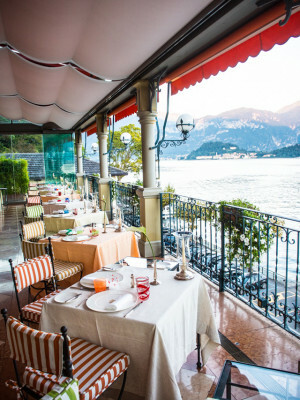 Five different restaurants and snack bars, overseen by the Maestro Gualtiero Marchesi, the world’s most famous Italian Chef, will seduce all palates: - La Terrazza: the finest and tastiest examples of Italian traditional cuisine reinterpreted by Maestro Marchesi, served on the loveliest terrace on the whole of Lake Como for a unique-of-a-kind fine dining experience. 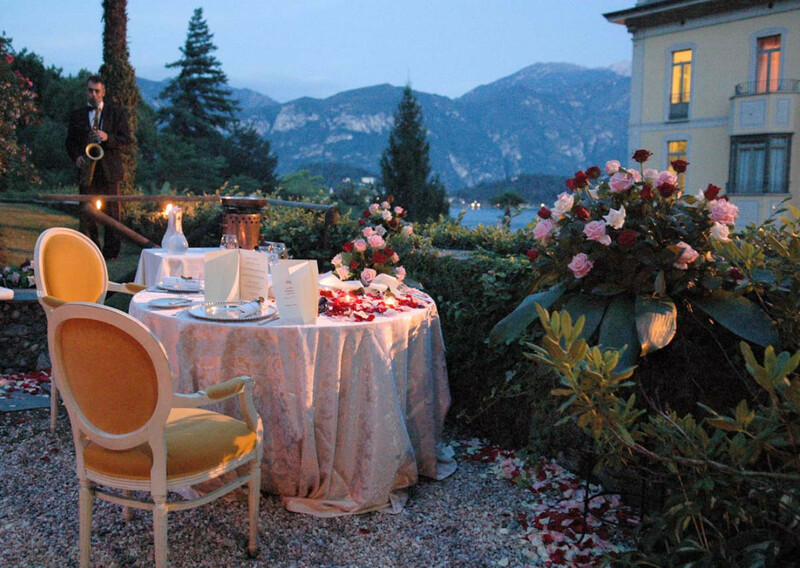 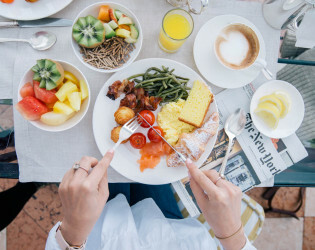 (Don\'t miss the delicious \"Saffron Risotto with Gold\") - L’Escale Fondue & Wine Bar: the special pleasure of an informal meal of meat and fish fondues and grills, accompanied by the best Italian regional wines. 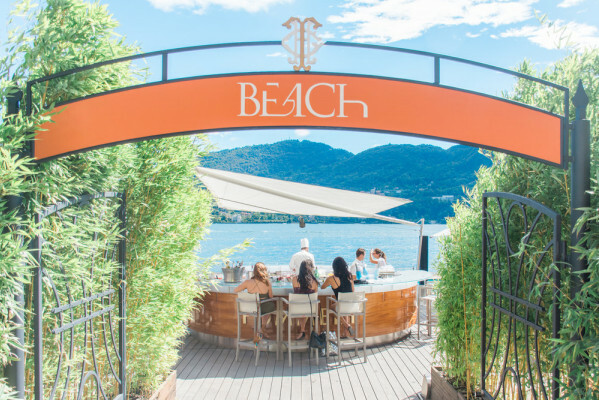 - T Bar: ideal for a light lunch on a stunning lakeside terrace. 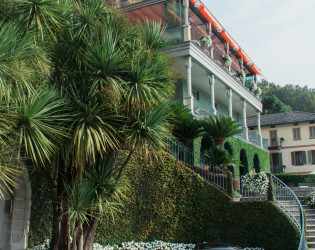 - T Pizza: starring Italy’s iconic dish, for lunches or private parties in the heart of the park. 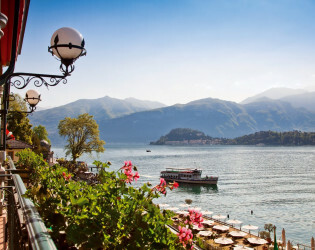 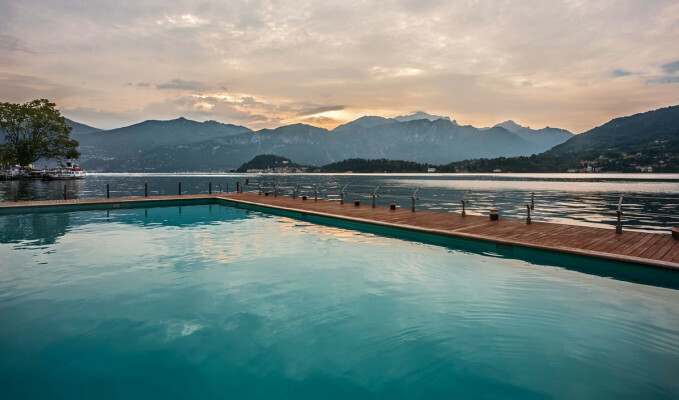 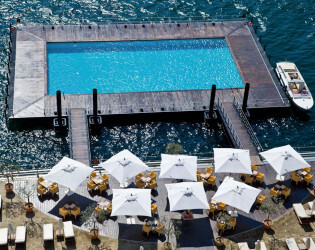 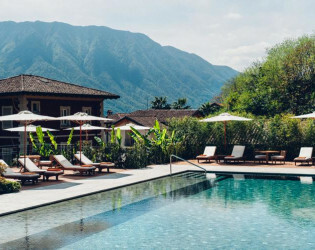 - T Beach: delicious barbecues and snacks on the lake shore, with a stunning view of Bellagio and Punta Balbianello, ideal for Guests who don\'t want to miss a minute’s sunshine. 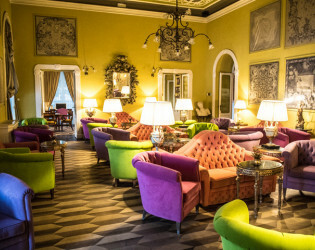 - T Bar: a romantic lounge, ideal for one of our signature cocktails at sunset, with the candlelight flickering at the moon. 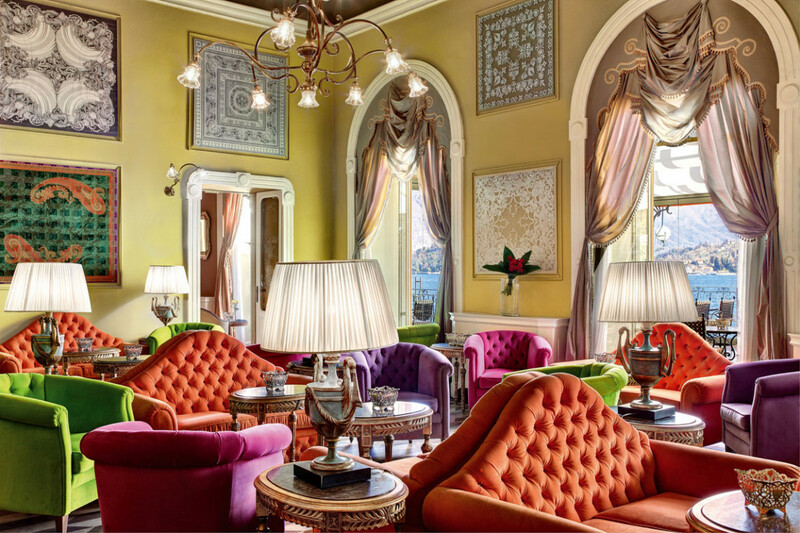 On friday don\'t miss the Oyster&Champagne Aperitif. 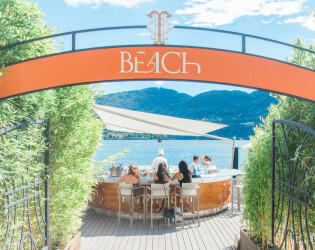 - T Beach - Pommery Champagne Bar: ask for a Gold Pop, a 200ml bottle filled with vintage Brut Millesime Champagne 2006, personalized exclusively for Grand Hotel Tremezzo - Sala Musica: lounge next to the T Bar, so inviting and colourful that on cooler nights it’s only natural to sip a drink seated on the brightly hued sofas decorating it. 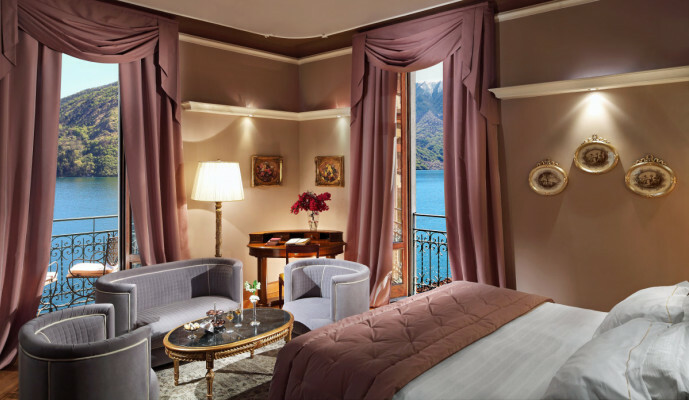 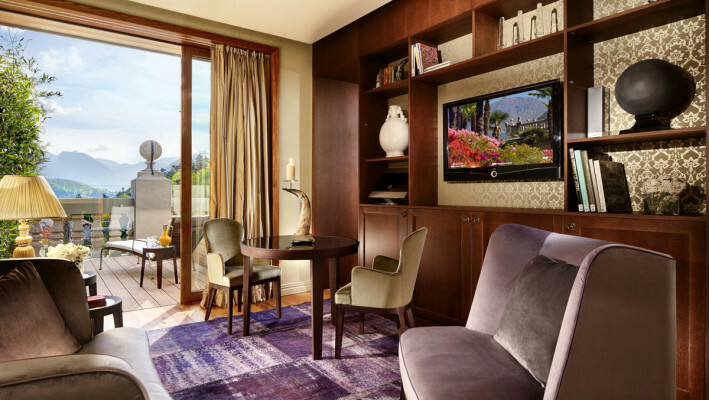 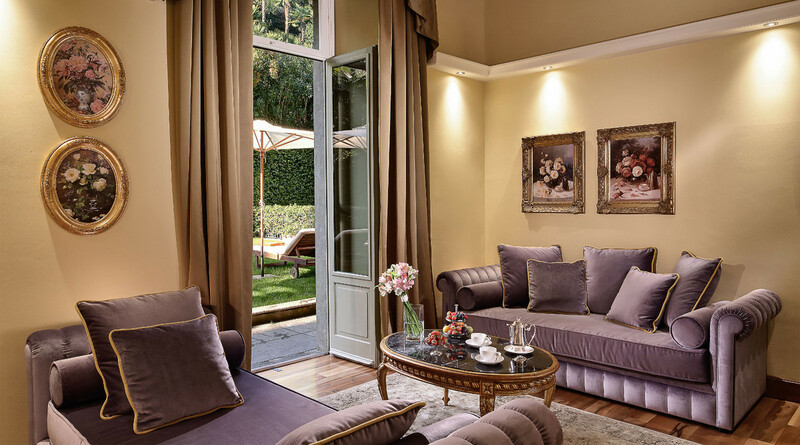 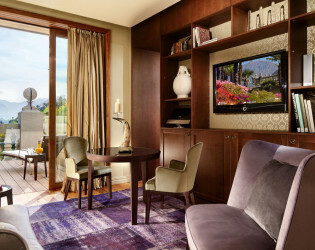 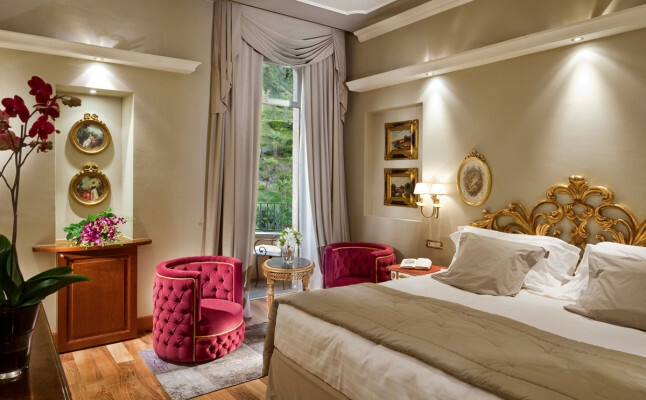 A play of fuchsia, lime and purple: bold décor, a touch of modernity in a room expressing Lake Como’s timeless charm in every detail. 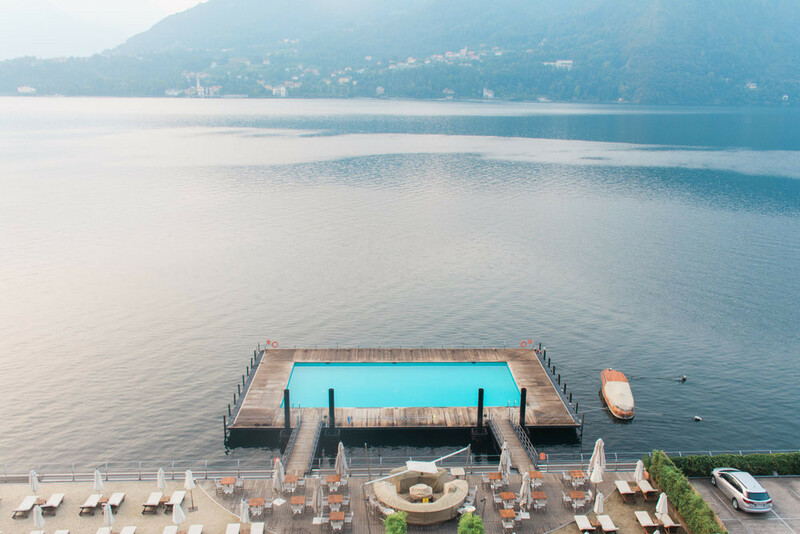 Magnificent floating pool on Lake Como. 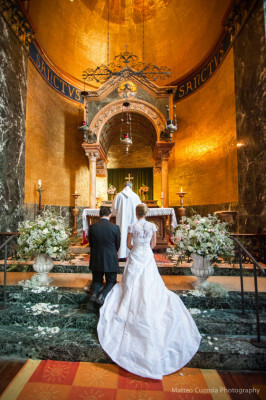 Wedding as shot by Matteo Cuzzola.